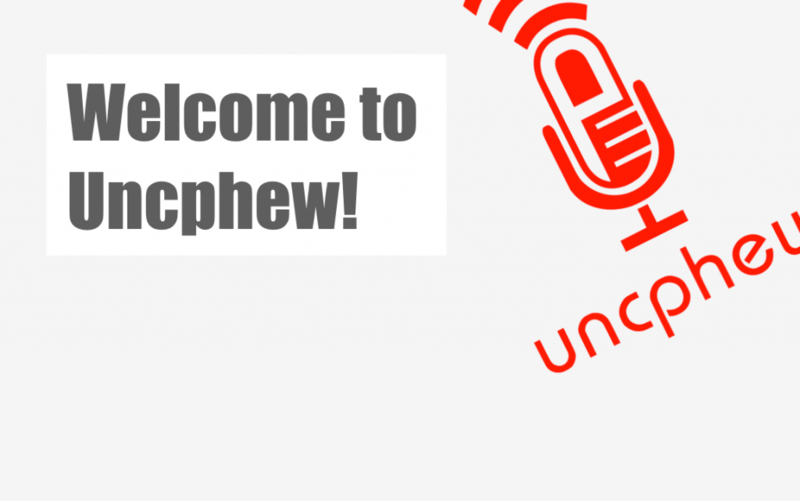 Welcome to the Uncphew podcast! Uncphew is a creative collaboration between an uncle and a nephew separated geographically, philosophically, generationally, politically and several other ways that end in “lly.” We enjoy talking about stuff, and we often have fairly intense debates about things. We hope to entertain you… that’s the goal. Other goals: to make you think… to make you laugh… to be shockingly candid… to not be politically correct… (but not for the sake of being politically incorrect, and never to be biased, but rather to be honest)… to see both sides of every issues… to piss you off from time to time… to never, ever bore you… Only time will tell if we accomplish these objectives, but that you are reading this says you’ve made it this far. Please check out our shows and let us know what you think! 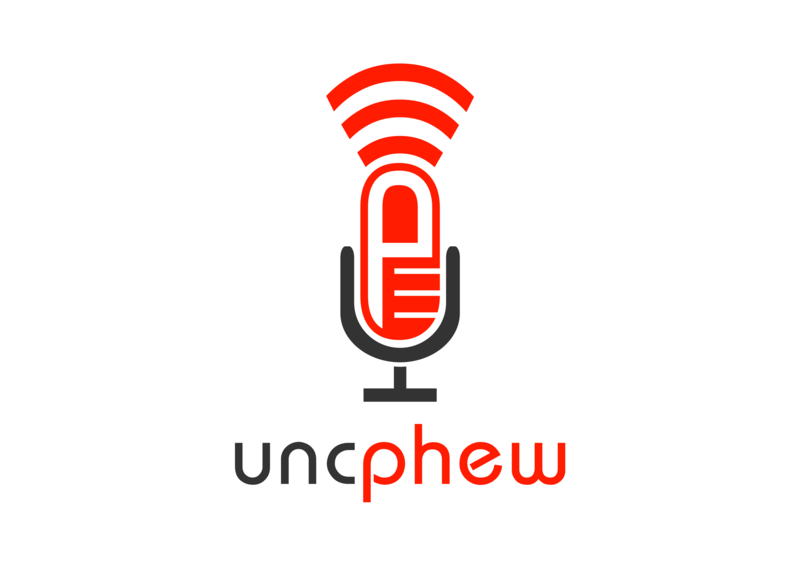 EP1: Welcome to the very first uncphew podcast show! Welcome to Episode 1 of our podcast! In this show, we talk about how Phew destroyed Unc’s comedy dreams , Unc’s being named Michigan State’s #1 basketball fan, Phew’s unemployable dual major in college, how maybe we need to start being nice to each other and and a bunch of other stuff. Check it out! 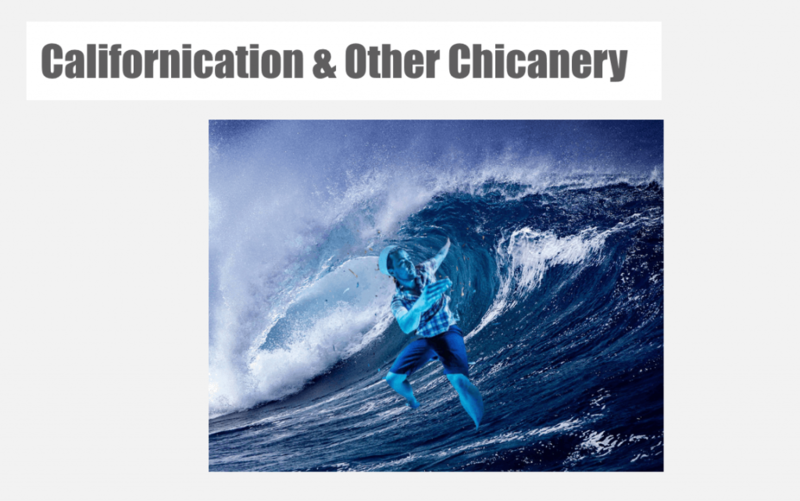 In this episode, Unc and Phew debate the pros and cons of Crossfit vs yoga, Unc’s passion for preaching the gospel at strip clubs and the demonic implications of the devil’s footwear: flip flops. Yes, you read all of that correctly. We know you want to listen. We dare you. We double dare you. Just click here. 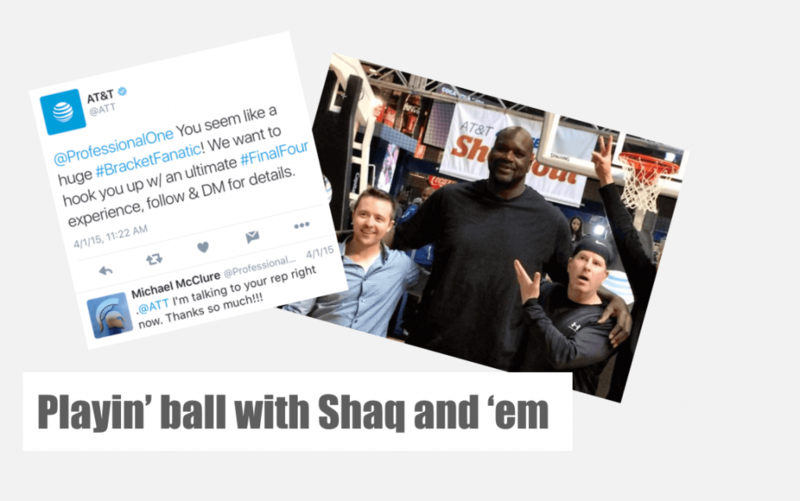 In this episode, Unc and Phew discuss Unc being named the #1 Michigan State basketball fan on earth, helping AT&T promote the 2015 Final Four in Indianapolis, hanging with Shaq, and a ton more. Check it out! Jonathan Haidt said it perfectly: “If you haven’t been on a college campus since 2013, you have no idea how bad it’s gotten.” Listen to the radical stuff happening at today’s institutions of higher learning. Click to listen and watch the amazing related videos! In this episode, Unc and Phew start off by discussing frequent inappropriate thoughts, but then they go off on a series of tangents that end up in a serious political conversation about how it’s no longer possible to have serious political conversations. Click to listen! 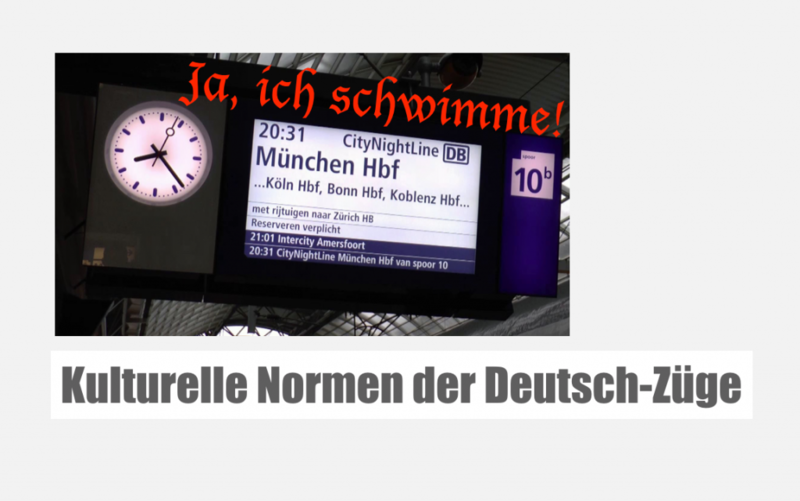 In this episode, Unc and Phew discuss yelling obscenities into open car windows, being an evil–but unfailingly polite–child, the Hockenheim Maneuver, the cultural norms of German trains, how it’s become impossible to “be the adult” in America anymore, & so much more! Check it out! 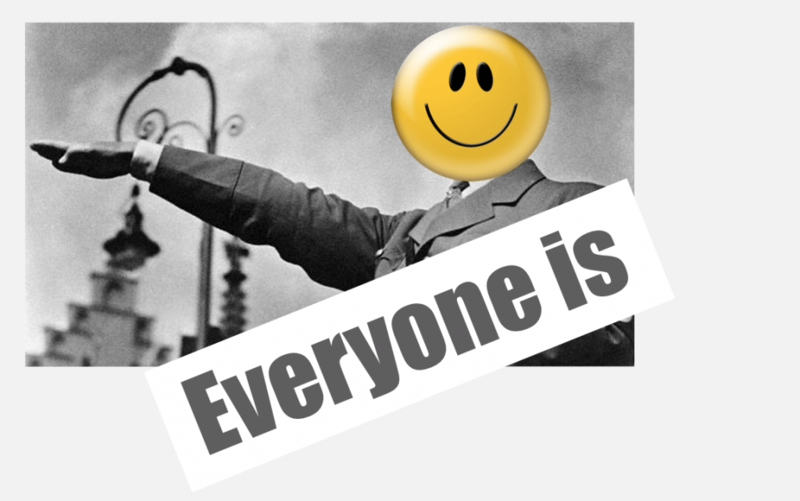 Whether goose-stepping down Main Street or sieg heiling on Wall Street, everyone seems to be caught up in Hitlermania, the awesome new fad sweeping the nation. Listen in as Unc and Phew dissect this craze and unpack all of its wonderful implications. Check it out! Someone clearly roofied their drinks, but Unc & Phew just came from the BEST. WEDDING. EVER! Phew’s little sister Kayleigh got married, and it was AWE. SOME. Unc & Phew regrettably explore their inner vajayjays in this episode. Check it out! The world has truly turned into a ball of confusion for many. 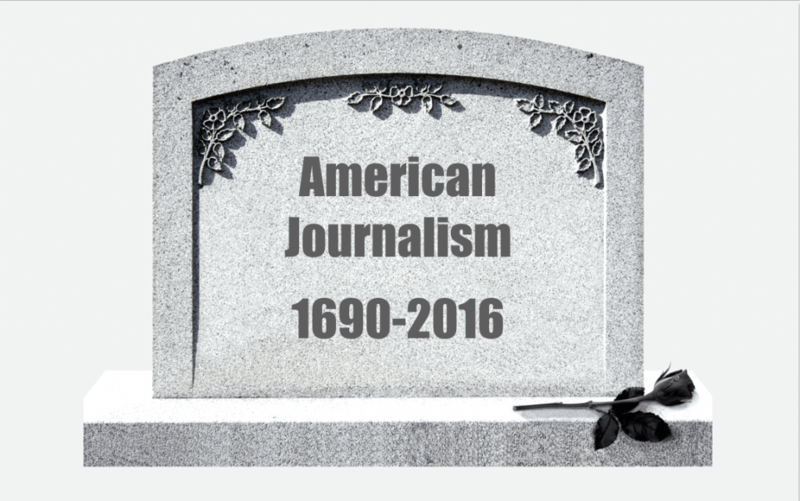 Recent events have made it fairly clear that large swaths of the media are no longer objective. In some cases, it’s almost comically obvious. Click on the player below to listen to Unc and Phew kick this one around! Not sure who you distrust the least? Trying to figure out who has more skeletons in the closet? Interested in finding out where all the bodies are buried? 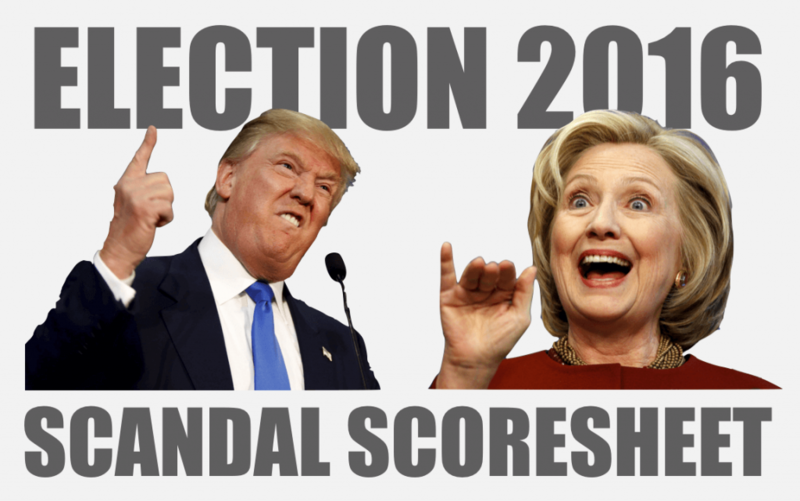 We compiled every scandal we could find for BOTH candidates, and we did that as objectively and as honestly as we could. Listen in! 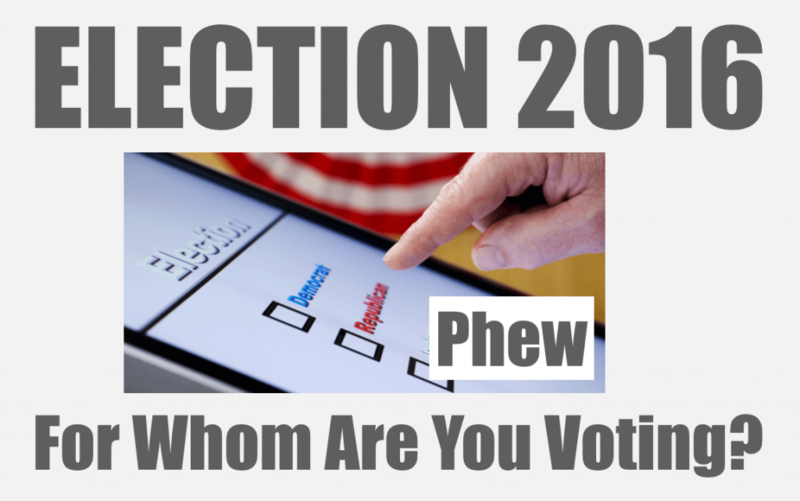 We decided to do our own, individual podcasts to let you know for whom we’re voting, and why. This is Unc’s version of that. And whomever you decide to support in this election, it is crucial to GET OUT AND VOTE! Check it out! 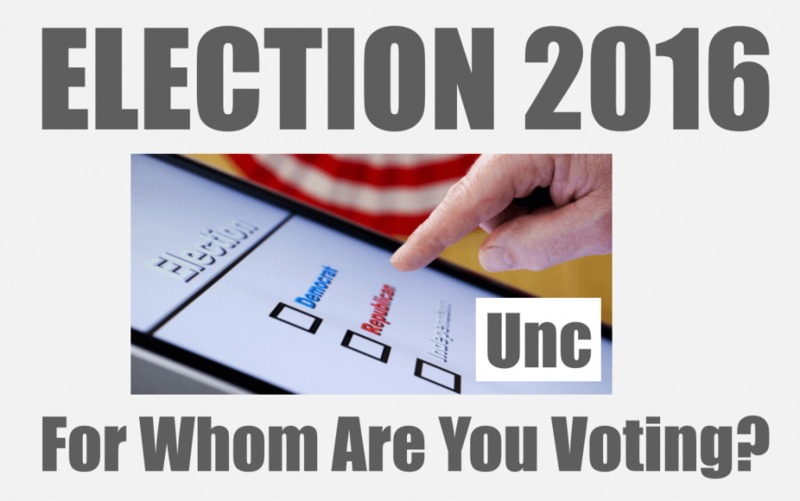 We decided to do our own, individual podcasts to let you know for whom we’re voting, and why. This is Phew’s version of that. And whomever you decide to support in this election, it is crucial to GET OUT AND VOTE! Check it out! 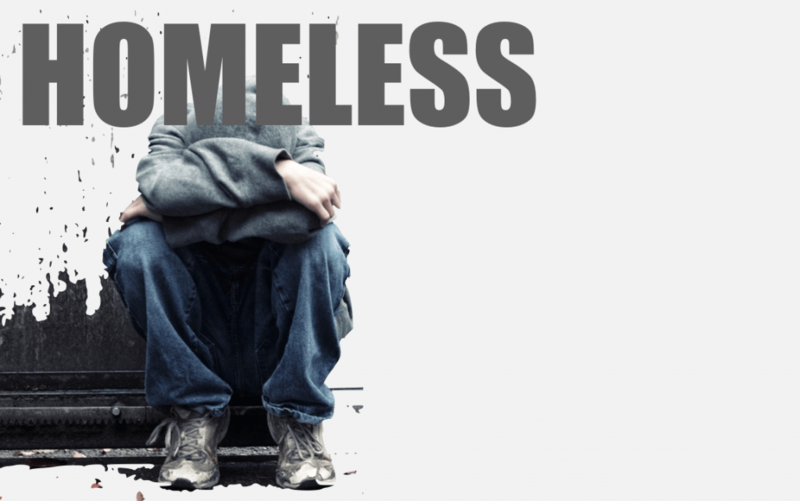 Via a freak chain of events, Unc finds himself homeless, in a driving rainstorm. He and Phew discuss this harrowing event and how it forced Unc to confront the realities of his life versus so many others who are so much less fortunate. Sappy, vacuous caucasianness ensues. Listen in! 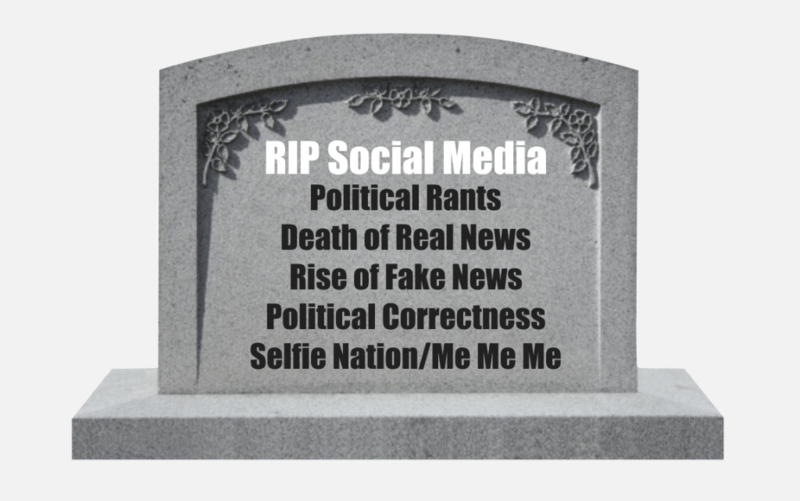 Is Social Media dead? Unc and Phew take us through the paces of this dynamic and wide-ranging conversation about the current state of Facebook, Twitter, InstaGram, LinkedIn, SnapChat and the other major social platforms that have consumed so many of us…. Listen in! Phew loaded up the truck and moved to Beverly. Hills that is. Movie stars. No, really, he went to a conference in LA. Unc continues his very public self-psycho-analysis. Fun for the whole family …. Listen in! Phew had a rather idyllic youth (well, if you skip the Faggie McGiggles years, that is). 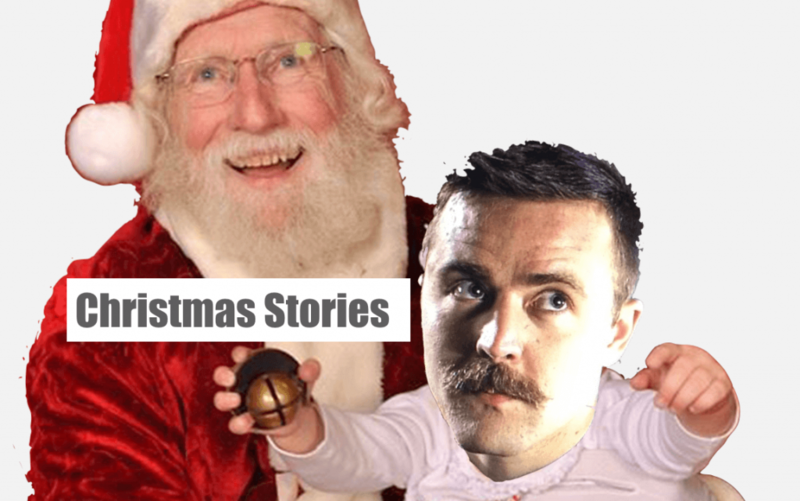 As he regales Unc with tales of Christmases past, Unc does his best to keep up. But, as is so often the case, Unc fails. Listen in! 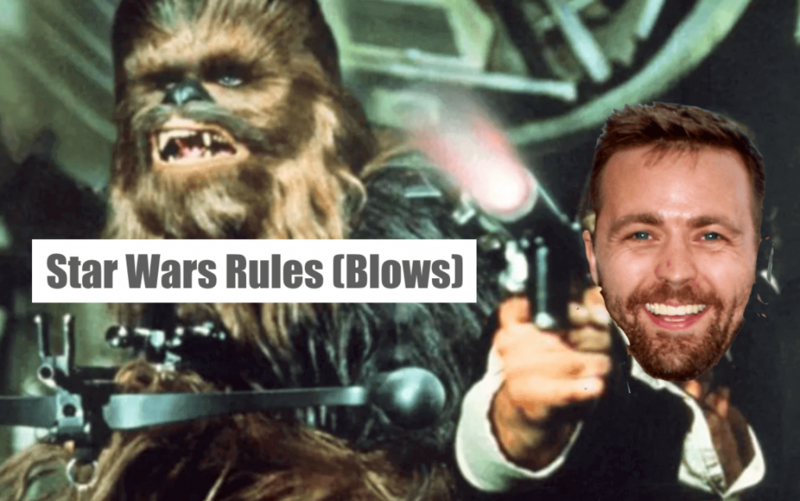 Star Wars is, like, only the most amazing cultural phenomenon of, like, ALL TIME. Or, Star Wars is the most overrated piece of “entertainment” ever created. Or something in between those two. 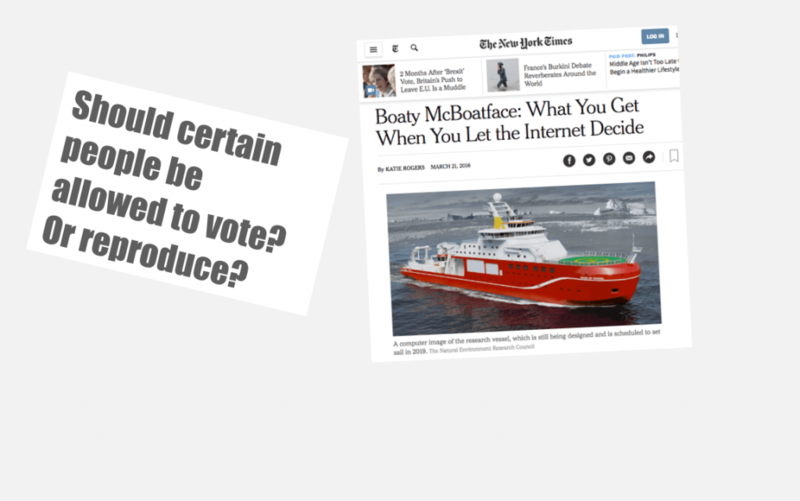 We’re not sure…. Listen in! 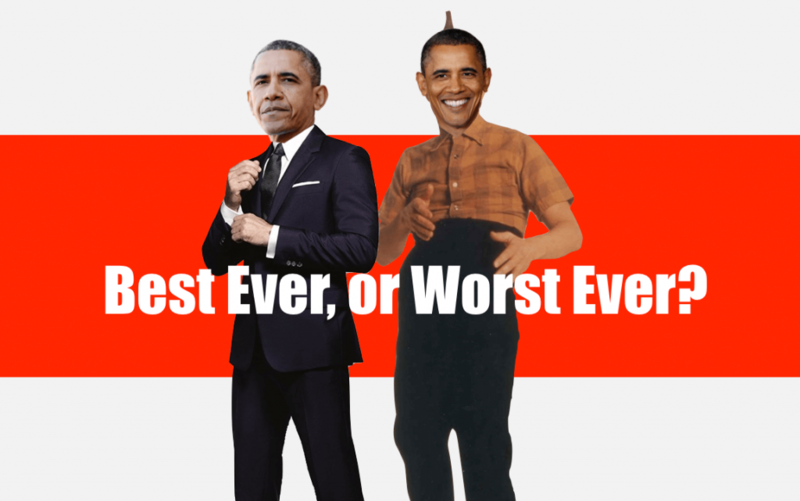 Every thinking person knows that Obama is the best or worst POTUS of all-time. Unc and Phew decide to get into the octagon and battle it out to see what the truth really is on this red-hot topic. Warning: it ain’t pretty …. Listen in! 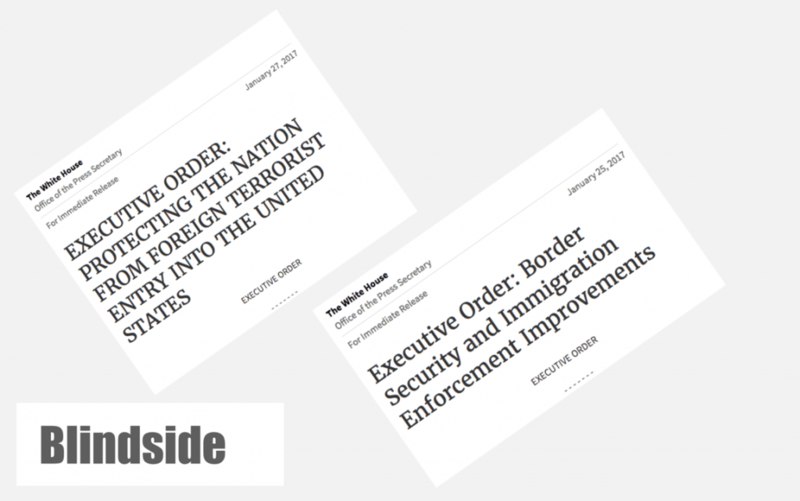 Unc blindsides Phew with a series of questions relating to Donald J. Trump’s Executive Orders on immigration and terrorism. The sparks fly. But, before that, they discuss synthesizers, Singularity, YourBallBand.com and other typical nonsense. Listen in!